For every picture you post to social media, you probably took 10 more that, well, didn’t make the cut. Whether they’re underexposed, overexposed, blurry, crooked or just plain goofy, there are a number of reasons your pictures may not have the spark you’re looking for. 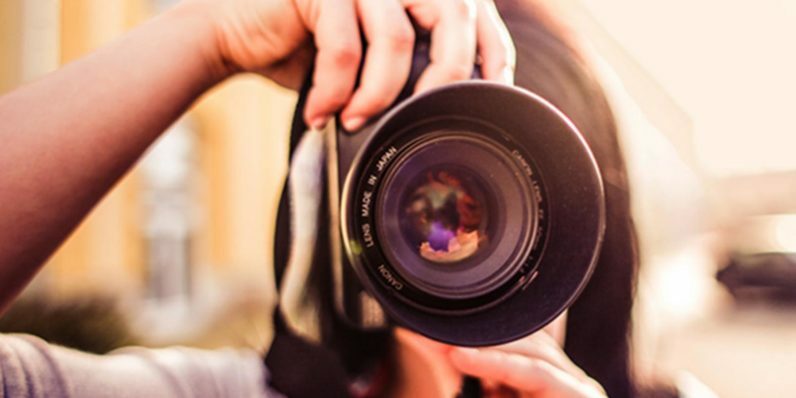 If you want to learn what you’re doing wrong, you can let the professionals at the Hollywood Art Institute impart the wealth of their knowledge with their comprehensive photography training and certification course. The training costs only $19.99 from TNW Deals — a discount of over 90 percent off its regular price. In 22 modules of instruction, the experts at HAI will show you all the tricks world-class photographers use to snap brilliant images. As you follow their video tutorials, ebooks, flashcards and quizzes — not to mention diving into their Pro Article database — you’ll start to understand what you’re doing wrong. In fact, the training should have you taking better images beginning with your first day. The secret weapon in this course is the instruction by HAI’s experienced roster of professional photographers. You’ll get expert-level training from seasoned shooters as well as access to certified tutors and up to five years of learning materials that’ll help you keep learning and growing as a photographer even once you’ve graduated the course. Taking this battery of photography boot camp coursework through HAI would normally cost over $2,500, but if you take advantage of this limited time deal, you’ll get the full Hollywood Art Institute experience for less than $20.